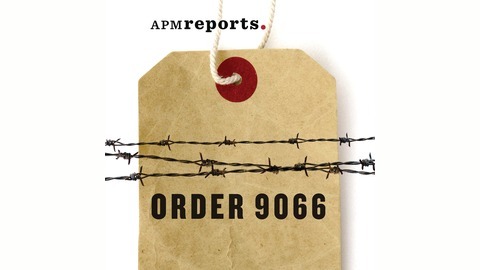 Order 9066 chronicles the history of the WWII Japanese American Incarceration through vivid, first-person accounts of those who lived through it. The series explores how this shocking violation of American democracy came to pass, and its legacy in the present. 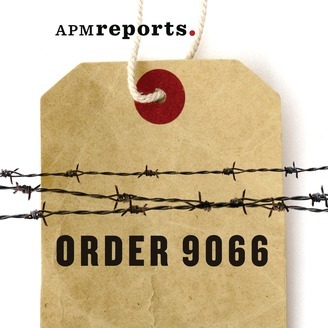 Japanese Americans incarcerated during World War Two demand that the federal government take account of their suffering and make reparations.